Cybils 2013 is in full swing, so it’s about time I give you a little nonfiction update, hmm? I have been reading madly! I am almost done. My failings aside, here are some nominees I have read so far this Cybils season. Longtime readers know I am a big fan of a good food book. I count Michael Pollan’s In Defense of Food as a life-changing read, and when considering this year’s Salt Sugar and Fat, I wished heartily I learned what I know about food and eating when I was a teen. 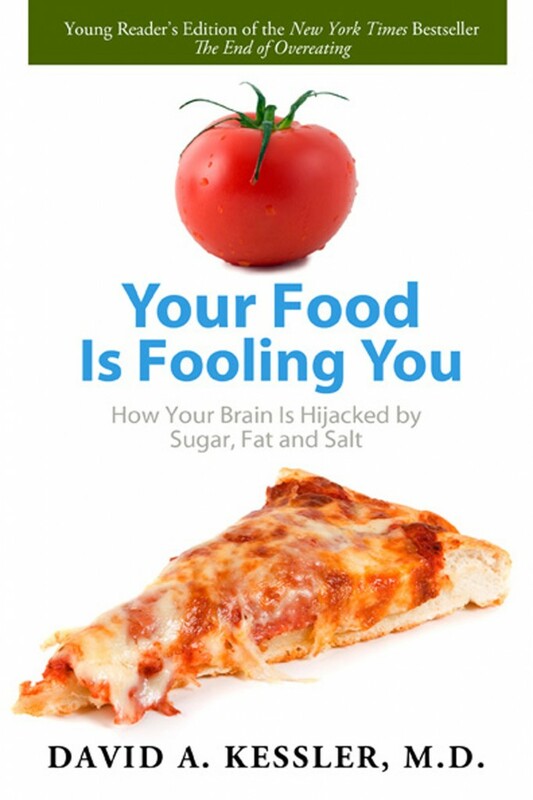 David Kessler’s Your Food is Fooling You is a book that delivers that Eat Real Foods message directly to a younger audience. This book is a primer in appetite management, preaches the avoidance of processed foods, and advocates that teens should take charge of their own health in order to start living healthier happier lives now. Powerful, important stuff. Some of Kessler’s advice seemed a little unrealistic for teens; what teen is able (or willing) to skip a party because somebody might order a pizza? I can’t even do that very often and I’m 28. I also found the text to be a bit dry – I think Pollan does a much better job at drawing out the story in In Defense of Food. I would probably hand Pollan’s book to a teen before this one. Jane Yolen and Heidi E. Y. Stemple are mother and daughter. 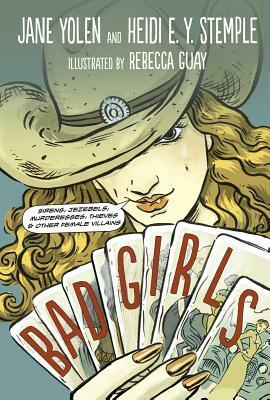 Together with illustrator Rebecca Guay, they capture the morally ambiguous lives of a few dozen “bad girls” of history in Bad Girls: Sirens, Jezebels, Murderesses, Thieves & Other Female Villains. Short biographies are fun – they give you a quick taste of a person’s historical context, their personal history, and then a bit on why they became famous – or in this case, notorious. I thought the short-form biography was particularly suited for this collection – so many of these questionable ladies were known only for their crimes, and so many of those crimes were just purported. Not too many primary sources about Samson & Delilah. Guay’s illustrations beef up the text, and comic spreads starring Yolen and Stemple tackle the important questions of “did she really do it?” and “even if she did, was she justified?” Not enough information here to write a term paper, but enough to give a taste of the challenges women have faced throughout history. There are kind of a lot of YA nonfiction books about the Holocaust. Last year I read His Name was Raoul Wallenberg by Louise Borden and Beyond Courage by Doreen Rappaport. 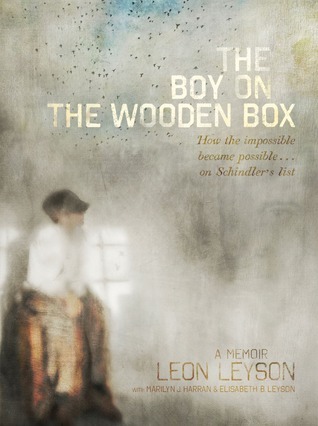 This year, I have read Neal Bascomb’s The Nazi Hunters, and now Leon Leyson’s The Boy on the Wooden Box. This is Leon’s memoir, published after his death in early 2013. Leyson was a child when the Nazis invaded Poland. He survived with some of his family members at the grace of Oskar Schindler. And you know what? I read all those other books. I read The Diary of Anne Frank and Night. I read The Boy on the Wooden Box and just cried. Leyson’s story is astonishing, the writing just right for a younger audience, and, man… you just read it and wish that you could have known him. His attitude, from childhood to his death, is just something else. I didn’t go into this book expecting to love yet another Holocaust book, but I was won over.